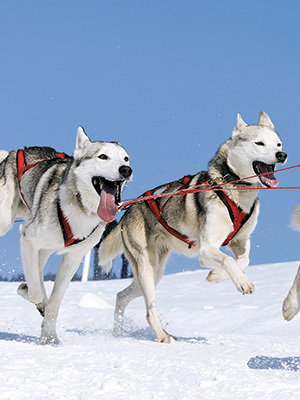 Alaska Foot & Ankle Specialists is proud to support Iditarod 42, also known as the “The Last Great Race on Earth®”. Mushers and their dog teams will travel over one thousand miles to Nome, Alaska. Each facing jagged mountain ranges, dense forest, desolate tundra and miles of windswept coast. Temperatures can reach far below zero on trails with hazardous overflow and treacherous climbs. A race that only the best can endure. Best of luck to all and safe travels to Nome. Follow the 2014 Iditarod race online.